A new smartphone from Vivo is readying to become official very soon. The latest device we are talking about is the Vivo X27. The upcoming Vivo X27 comes with 6.39-inch full HD+ 19.5:9 display on the front. 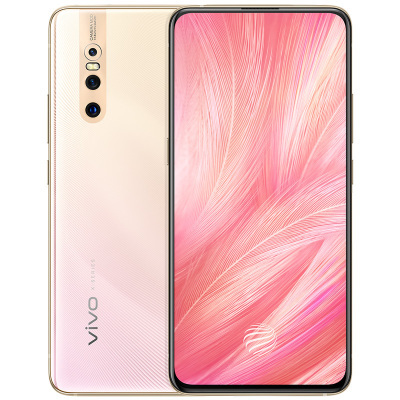 It comes with design inspired by the latest Vivo V11 Pro. The device also comes with an Octa-Core Qualcomm Snapdragon 710 mobile platform.